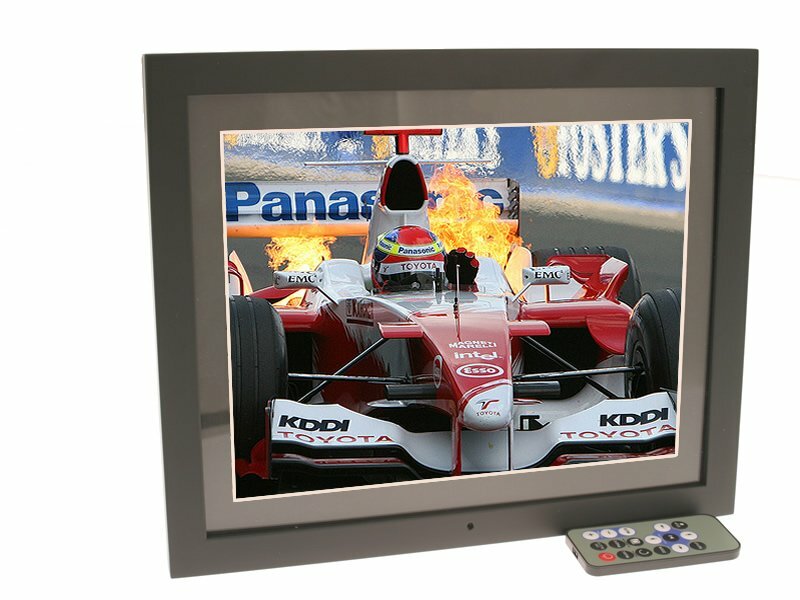 Digital Frames Direct are the leading supplier of Large Digital Photo Frame than any other UK retailer offering fantastic prices and next day delivery straight to your door. 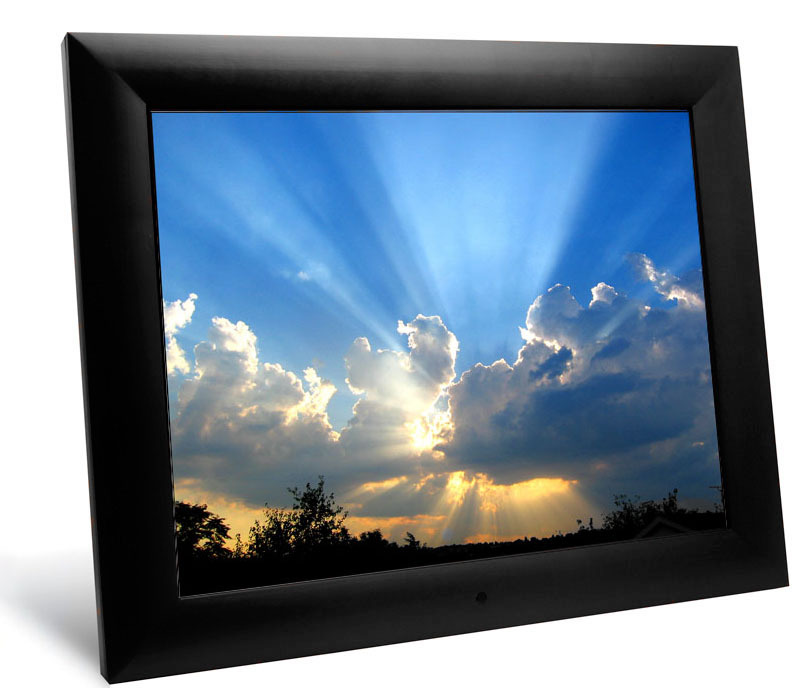 A large range of screens are available from 15", 20" and 21.5" which are the largets Digital Photo Frames available today. Digital Frames Direct offer three fantastic models in the 15" range, the Black Wood, Memory View Plus and Slimline. 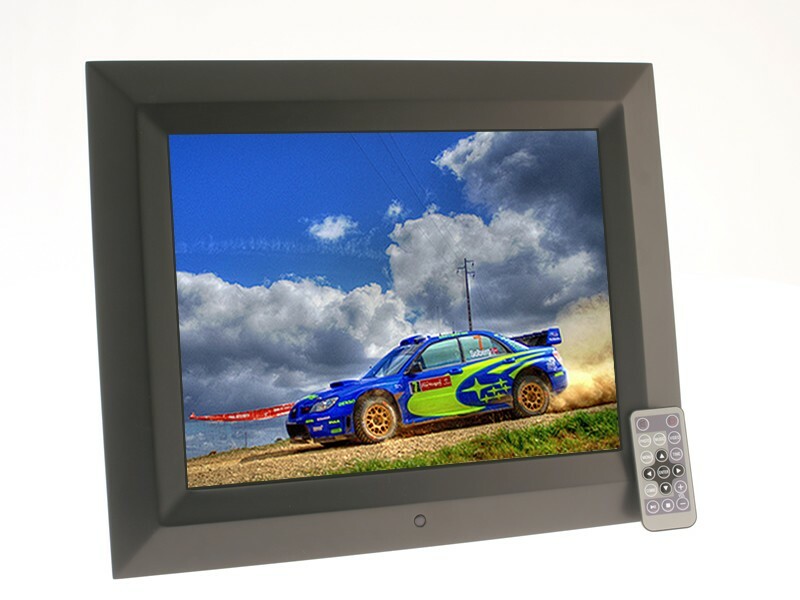 The 15" Black Wood frame is traditionally styled frame and focuses on being a simple plug and play unit with the use of either an SD Memory Card or USB Memory Stick. The Black Wood used a 1024x768 screen resolution with a 4:3 ratio and can play all popular photo, video and audio files. The Memory View Plus Digital Photo Frame features a 1GB built in memory aswell as being able to accept removable devices such as SD Memory cards & USB Memory Sticks. This model will automatically start looping your loaded files as soon as the unit is switched on so there is no need to touch anything! Our 15" Slimline model offers a sleek, stylish solution where space is limited using a minimal amount of any surface. The large, easy to use touch sensitive buttons make the frame perfect for somebody who does not have the easiest time with technology. 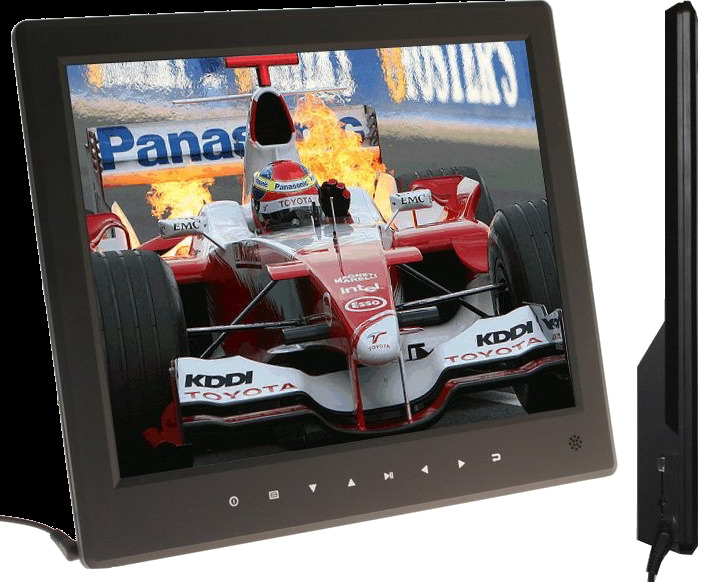 The 20" Memory View Digital Frame from Living Images offers a fantastic 1366x1024 screen resolution with a classic 4:3 ratio to display your favourite photographic memories. The Memory View has a 2GB built in memory can can also play image, video and audio files from removable storage devices such as SD Memory Cards & USB Memory Sticks. Auto-play and auto-loop features allow you to simply plug and play letting you enjoy your digital photo frame straight away. The Memory View is wall mountable via a 100x100mm VESA mounting system and can be supplied with our exclusively design wall mount or floor standing system available in both Black and Silver.